Performance is a natural part of the learning landscape at SKV and high expectations set the standard for high achievements. 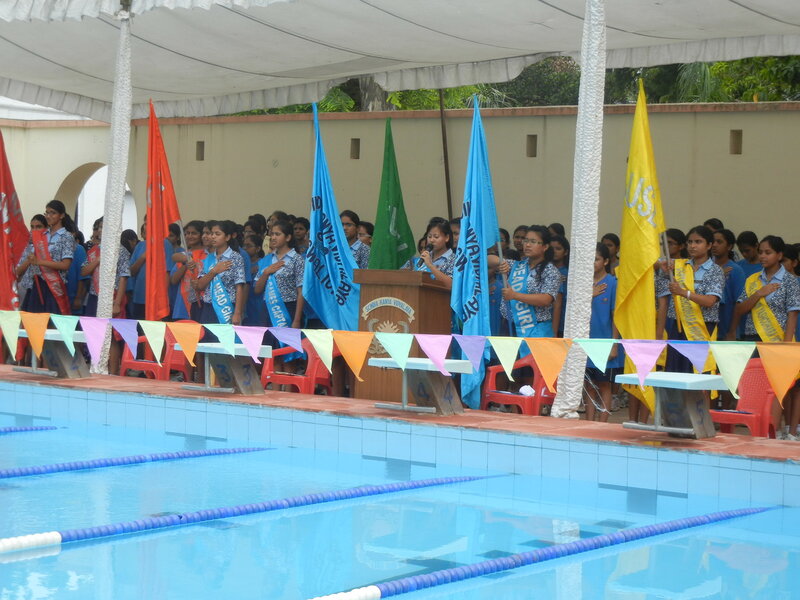 Inter-Class, Inter-House, as well as Inter-School competitions give students an opportunity to showcase their talent with gusto and enthusiasm. 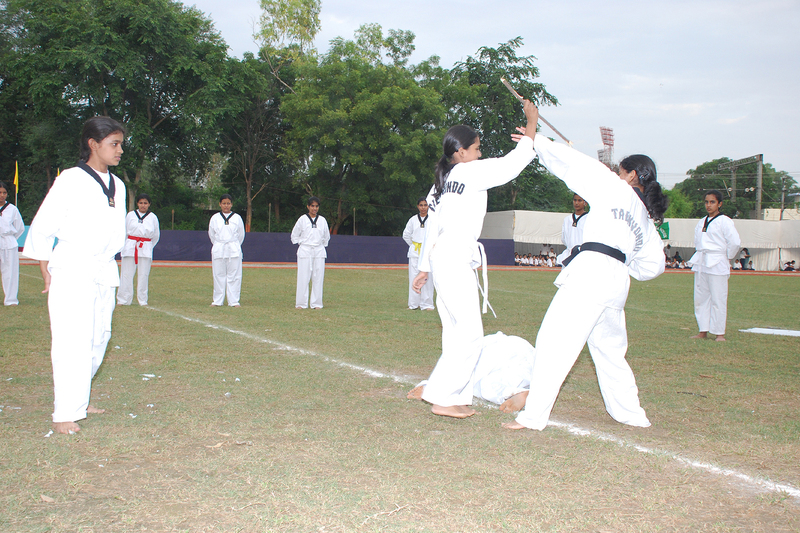 Besides,it fosters co-operation, integrity and sportsmanship. 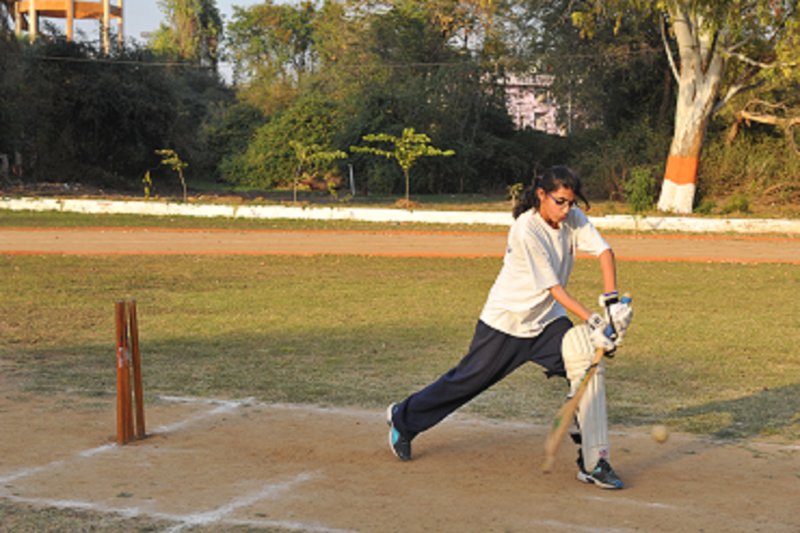 Students start their day with Morning Games for 45 minutes and then have specialised games in the afternoon. 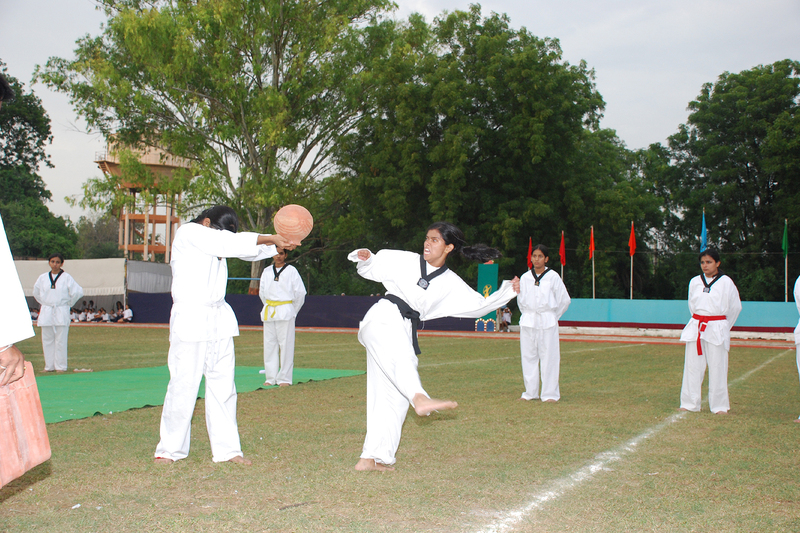 Accredited and highly experienced coaches form part of the Sports Department and rigorous training is provided to students in various disciplines. Our teams regularly participate in State and National Level tournaments. A host of players have represented the School in national tournaments in different games. The school has a great tradition of excellence in sports and athletics. 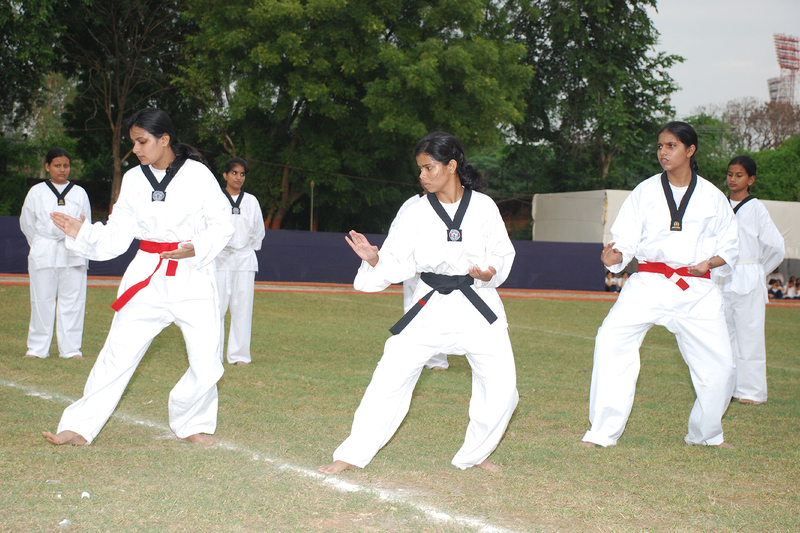 An assortment of sports and games from tae-kwon-do to cricket is offered. 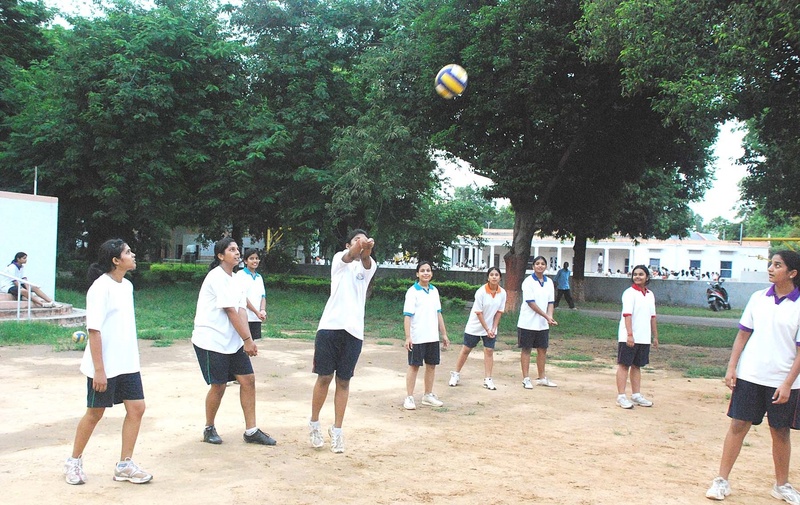 Volleyball, Lawn tennis, Badminton and Swimming are some other attractions. Athletics is an integral part of physical training. 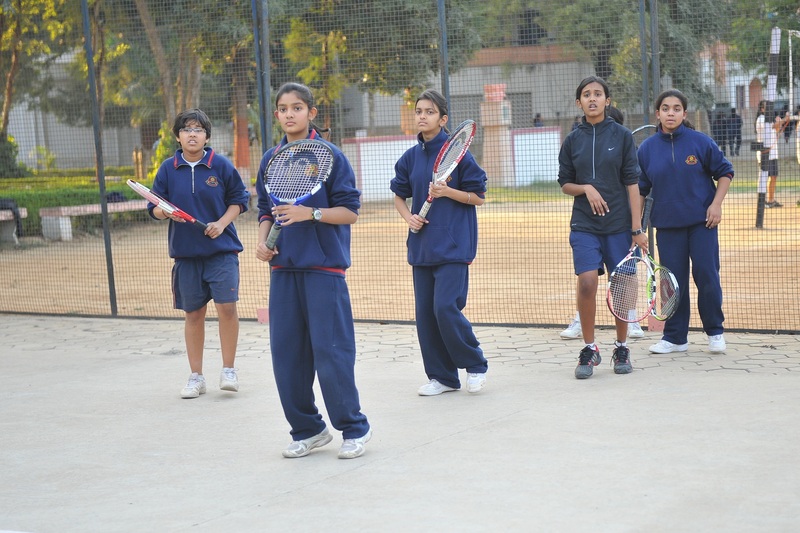 The school has well-laid basketball courts, table tennis tables and a big playground where pupils can hone their sports skills and explore their potential in the sphere.